Ordering your required audio mastering from 36 Hertz mastering is a quick and easy using our online system. Simply choose your required services from the choices below. Once you have added all your required items to the shopping cart you can check out using our secure check out system. Payments are processed via Paypal for your peace of mind. We can also accept payment via bank transfer if required - Please get in touch via out Contact page for more information. 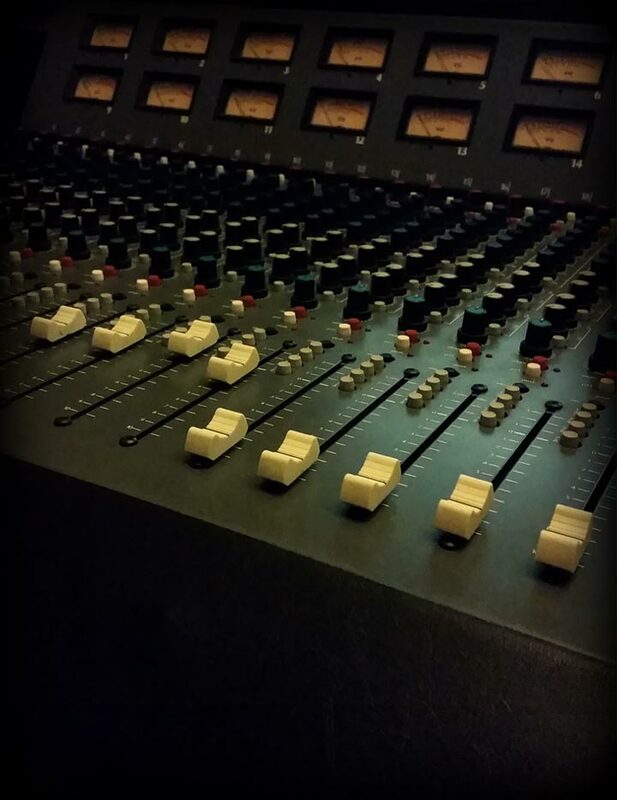 We also offer the following services via request - Tutorial Days, Vinyl mastering, Ghost production, Film and TV scoring, Remixes, DAT Tape conversion, Audio restoration and many other aspects of audio creation. Please do get in touch via our contact page if you require any more information about these services.